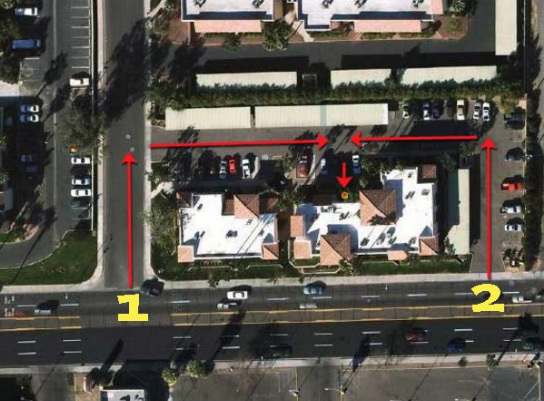 Our office is located on the northeast corner of Indian School Road & 31st Street. Parking can be found behind our office building accessed by two speparated driveways. and Driveway #2 is the first driveway seen traveling westbound on Indian School Road. Be advised Driveway #1 is a great deal broader than Driveway #2 and is easier to navigate.